NEW YORK, May 5 (AFP) – New Yorkers faced tougher, more visible security measures as the arrest of a Pakistani-American in connection with the Times Square bomb plot and a widening global investigation kept the city on edge. "We always have to be vigilant because in the eyes of a terrorist, New York is America and they want to kill us," city police commissioner Raymond Kelly said Tuesday as the suspect faced charges of international terrorism in the attempted car bombing of New York's Times Square. On the subway system, police searched the bags of riders entering some stations Tuesday. More officers than usual were also stationed outside One Police Plaza, the police headquarters blocks from the federal courthouse. The suspect charged, Faisal Shahzad, 30, allegedly drove a Nissan SUV crammed with a large, but malfunctioning bomb into Manhattan's busiest neighborhood last Saturday, as thousands flocked to theaters and other tourist attractions. He was arrested in a dramatic scene at John F. Kennedy Airport just before midnight Monday when his Emirates Airline flight was preparing to take off for Dubai. The arrest came 53 hours after police found the homemade bomb literally smoldering in the SUV parked outside a theater staging "The Lion King" musical. The teeming Times Square district was evacuated and a huge manhunt got under way. On Tuesday, Shahzad underwent interrogation about alleged links in the plot to Pakistan. The criminal charges allege that he attended "bomb-making training" in Pakistan's Wazirstan region prior to the attack. 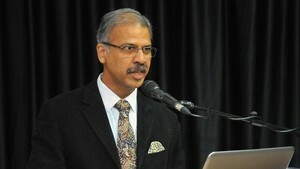 Attorney General Eric Holder said Shahzad, a naturalized US citizen, had admitted involvement in the bomb attempt. FBI Deputy Director John Pistole said the suspect, seen in photographs as a fresh-faced, lightly bearded man, was cooperating and "provided valuable intelligence and evidence." However Shahzad, born in Pakistan and made a US citizen only last year, did not appear before a judge Tuesday as expected. He has not yet entered a plea. Officials gave no reason for the delay. A 10-page criminal complaint filed Tuesday accuses the Connecticut resident of attempting "to use a weapon of mass destruction" to kill people in the crowded center of New York on Saturday. He also faced four other charges -- attempting to kill people in the United States through international terrorism, carrying a destructive device, transporting explosives and attempting to destroy a building. One of the most serious aspects of the case, according to officials, are possible ties between Shahzad's alleged plot and Islamist militants in his family homeland of Pakistan. In Karachi, security officials said they had detained two people who had been called from Shahzad's telephone. A Pakistani official, speaking on condition of anonymity, said the pair were relatives of the New York suspect, although they themselves were not being accused of having direct links to the car bomb attempt. According to the US criminal complaint, Shahzad admitted "after his arrest that he had received bomb-making training in Waziristan, Pakistan." The alleged visit to the Al-Qaeda and Taliban stronghold presumably occurred during a five-month trip the complaint says Shahzad made to Pakistan, returning February 3 without his wife. He told immigration officials on return to United States that he'd been visiting his parents, the complaint said. President Barack Obama praised police for their swift work. "This incident is another sobering reminder of the times in which we live," Obama said, adding: "We will not be terrorized, we will not cower in fear." New York Mayor Michael Bloomberg vowed that militants would fail to intimidate "the greatest city in the world" and also warned he would not tolerate any backlash against local Muslims or Pakistanis. 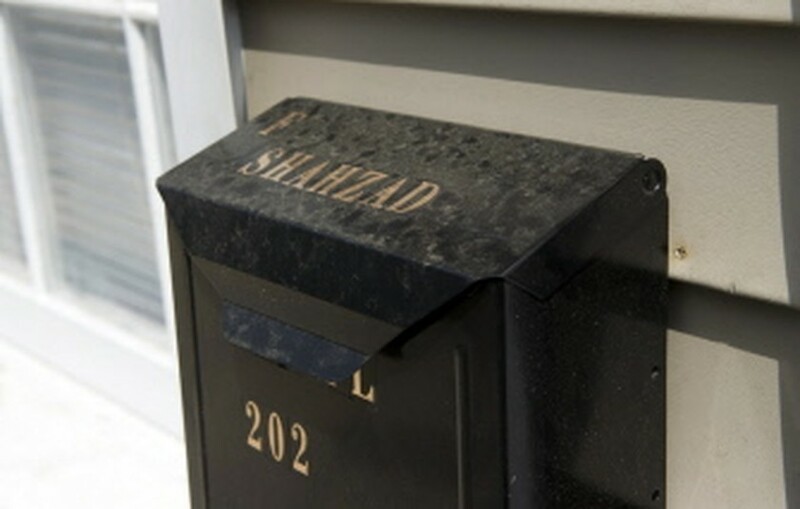 All night after Shahzad's arrest, the FBI searched his home in Bridgeport, Connecticut, hauling belongings into the street and marking evidence with yellow tags. According to security officials, the bomb would have created a "fireball" and "mayhem" had it gone off. But it was also so poorly constructed that it failed to go off, gifting detectives a mass of evidence, ranging from the car itself, the bomb, and even house keys left in the vehicle. "That smoking car turned into the smoking gun that led to the capture of Faisal Shahzad, who allegedly put a bullseye on Times Square," US Attorney Preet Bharara said. What remains unclear is how Shahzad, by then one of the most wanted men in America, managed to buy a ticket, clear passport control and board an airplane at JFK on Monday. Officials on Tuesday denied he could have got away. "I was never in any fear that we were in danger of losing him," Holder said. New York has been on constant watch since the September 11, 2001 attacks that destroyed the World Trade Center, killing almost 3,000 people. So far, the only group to claim responsibility for the would-be bombing is the Pakistani militant group Tehreek-e-Taliban. US officials quickly dismissed the credibility of the claim.